The success of the facebook profile for Ixworth Village Hall – www.facebook.com/ixworthvillagehall – and its use by the community to publish their own news on what is going at the Village Hall, has encouraged us to do the same with the Ixworth Village brand online. 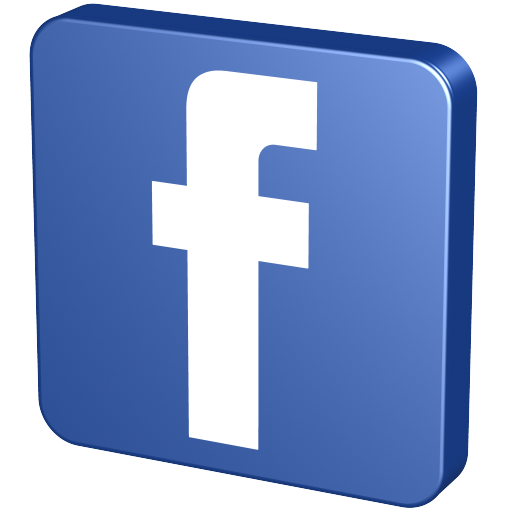 We are very open to publish information and news through this main website but we also encourage residents of the village to use www.facebook.com/ixworth to engage with each other and share news on facebook as well. All of the information that is published through this website will also be available to be read on facebook as well. Any questions or ideas please use the contact form. This website is a resource owned by the village, for the village and can be shaped by the opinions of those in the village.